You in search for that Special Turbo??? Give us a call...we keep some turbo's ready to go on the shelf, but we go the extra mile to satisfy you!!! 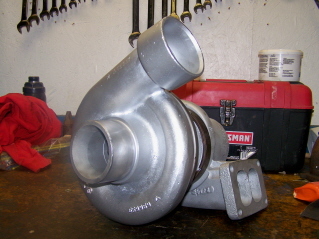 Call for all your Turbocharging needs, from mild to wild!